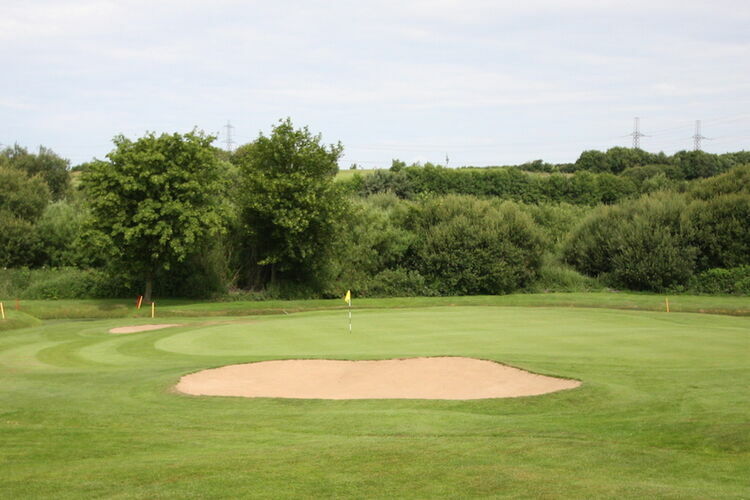 In 2015 Heysham GC was successful in a Sport England Inspired Facilities bid to update the clubs practice facilities. 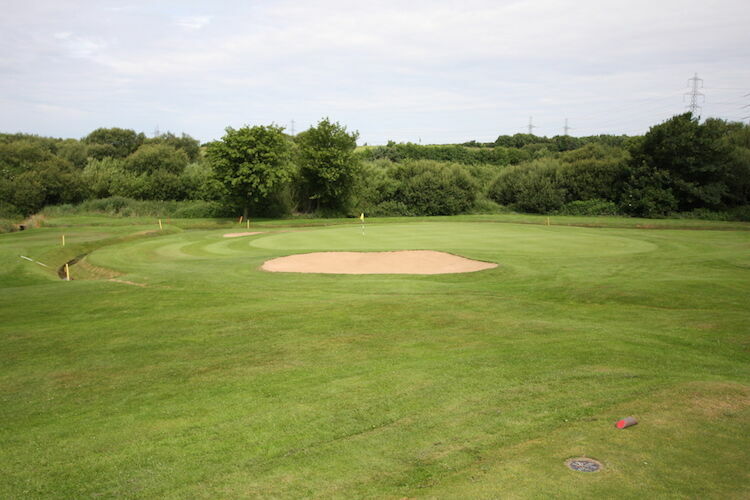 Since then work has gone into providing a new chipping green, a 100 yards pitching arena with astroturf green and multiple pitching stations. We also added a indoor simulator, new putting green and a bunkered green. 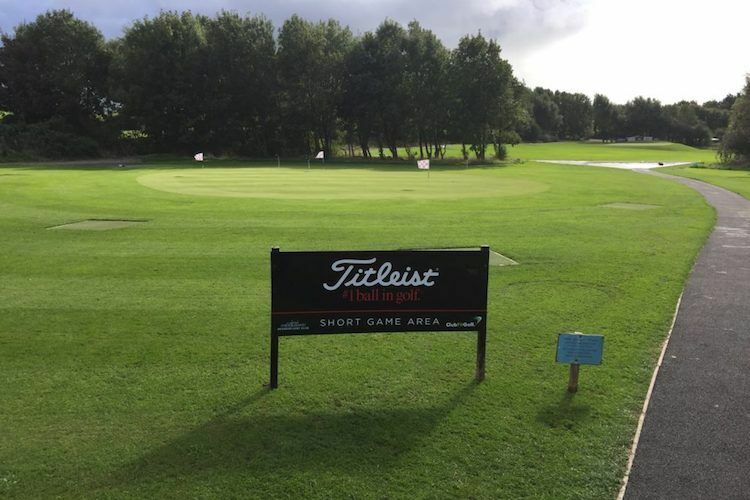 This adds to our 6 bay driving range to bring you probably the best practice facilities in the north of England. Our facilities are linked by a new pathway allowing easy access for wheelchair users and buggy users. 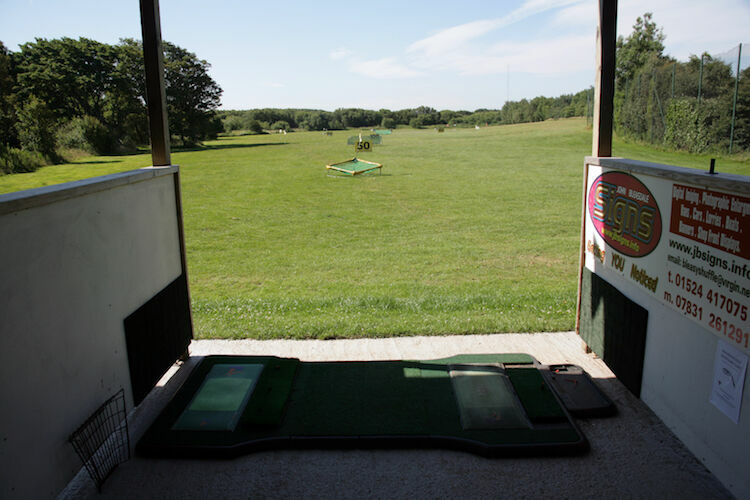 We have a 6 bay floodlit driving range where our resident professional, Ryan Done, and his staff can help you to improve your game. 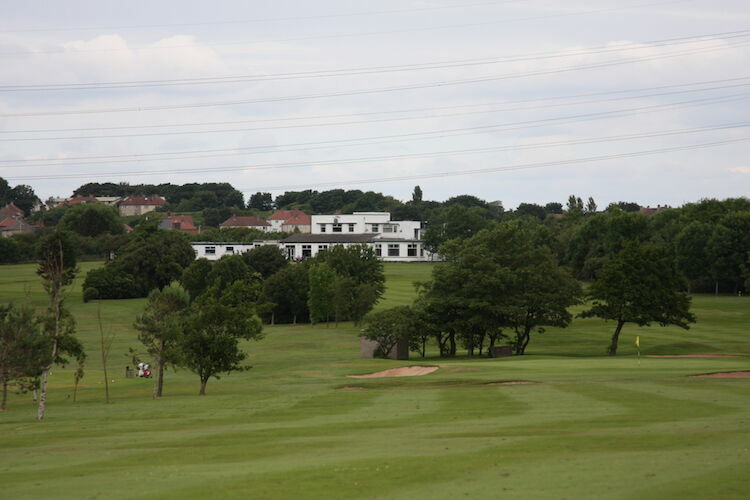 Along with the driving range is purpose built teaching suite w here lessons with our Professionals can be conducted. 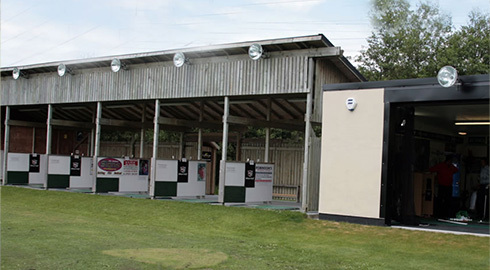 With a range of targets to keep your session interesting, along with good quality mats and balls, you won’t need to book a bay at the range – you can just turn up buy your bucket of balls and away you go. 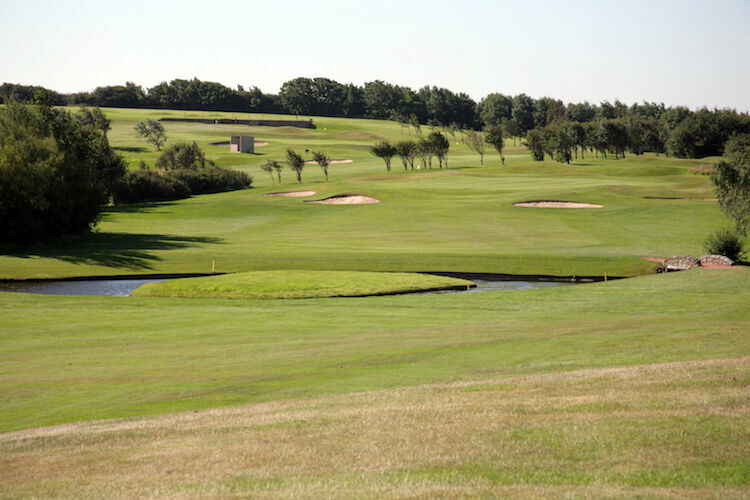 The range is ideally suited for both beginners and seasoned golfers to practice and improve their game. Juniors are also welcome to the driving range, accompanied by an adult. Tokens for baskets of balls can be purchased from the Pro Shop and the Clubhouse bar. The general public pay £2.50 for 25 balls, £3.50 for 50 and £5.50 for 100. 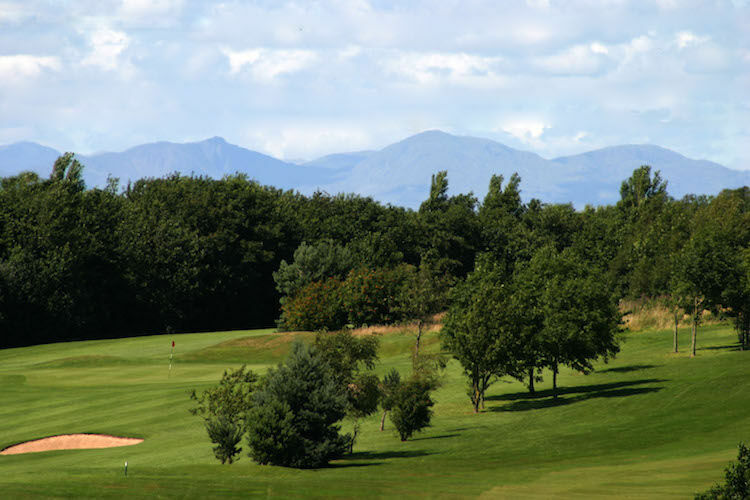 Academy members pay £2.00 for 25 balls, £3.00 for 50 and only £4.00 for 100. 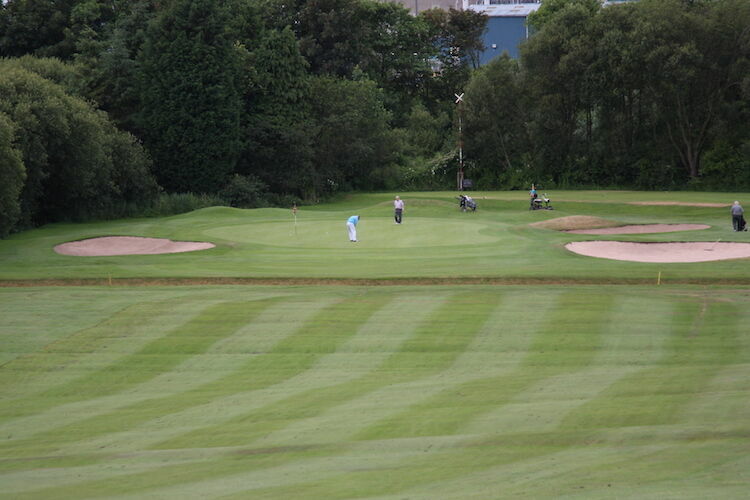 Full playing members pay £1.50 for 25 balls, £2.00 for 50 and £3.00 for 100. 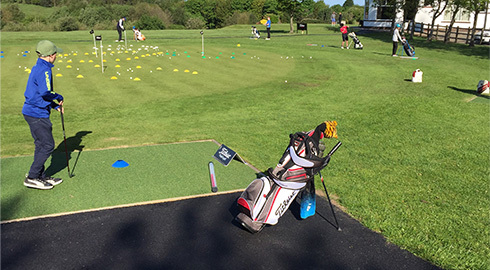 Join as an Academy member and receive discounted range balls. 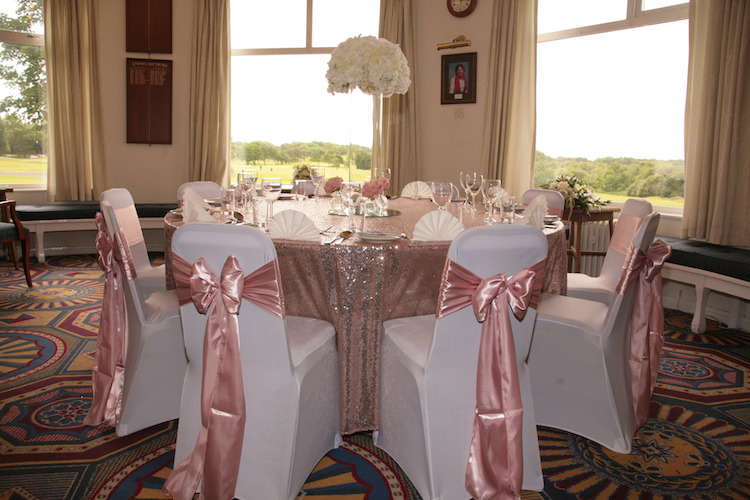 You also get a Swipe Card for easy entry into the club, a discount on all drinks bought at the bar and a Social Members, which allows you to use the Clubhouse for free for any private parties you may want to book. 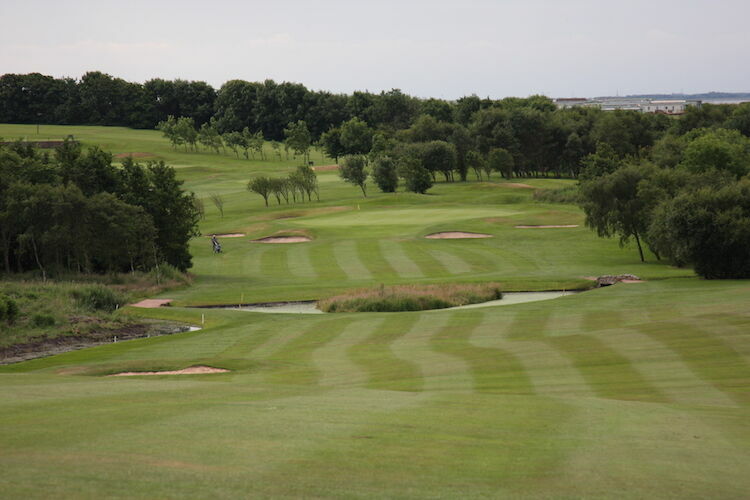 Join as an Academy Plus member and receive a range of benefits; discounted range balls, a discount of 20% on full rounds of golf, full use of all the practice facilities, including chipping area, pitching arena, putting greens and nets. 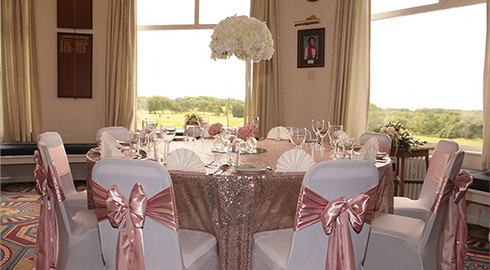 You also get a Swipe Card for easy entry into the club, a discount on all drinks bought at the bar and a Social Members, which allows you to use the Clubhouse for free for any private parties you may want to book. Opening hours are 8.30am – 8pm. Last bucket of balls sold 30 minutes before the range closes.